Shawkemo Hills — DESIGN ASSOCIATES INC. 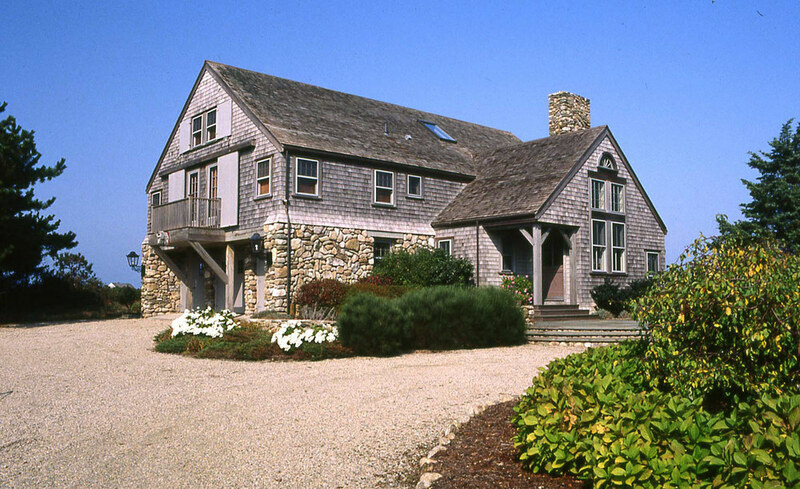 Guest house built to capture the qualities of a New England barn and to accommodate several families comprised of the owner’s children and grandchildren. Traditional timberframe construction was used.The interior wood was thickly whitewashed southern yellow pine, its source: Boston’s Old Essex Theatre.The overhead beams and well-planned furnishings modulate the large, open but distinct common-use areas while providing rich ornament. Multiple bedroom suites, each with unique amenities and access to individual outdoor spaces, afford maximum privacy when needed.